Decisiv, Inc., the industry leader in Service Relationship Management (SRM) solutions, announced today a major milestone in its ongoing adoption when the 12 millionth service event was managed on its platform, just seven months after the 10 millionth service event was opened. In 2018, Decisiv made notable technology advancements, including the release of Explore, a new data analytics reporting solution that gives OEMs more control over the process of turning data and metrics into relevant insights. Explore allows business users to easily access data to create custom reports and to analyze performance, identify trends, and quickly answer specific questions around warranty, parts, and asset utilization. 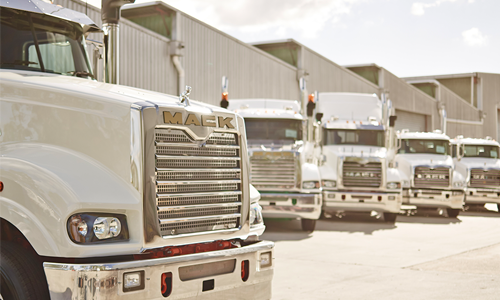 A new Fleet Mobile application for driving asset utilization and performance in an always-connected environment was rolled out by Decisiv as well. 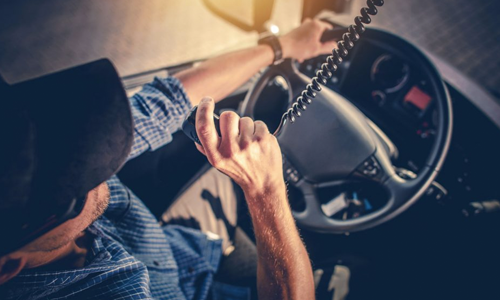 With the native mobile application, fleet owners and asset managers can request, review and manage service and repair events on any smartphone or tablet. 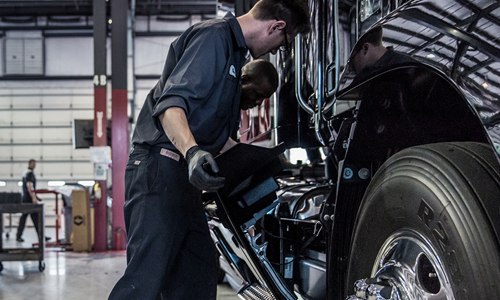 Fleet Mobile provides key SRM features that help streamline and accelerate repair operations, whether managers are in the office, around the yard or service bay or on the road. Decisiv, named to the Inc. 5000 list of America’s Fastest Growing Companies for the second year in a row in 2018, was also named the winner of a Gold Stevie Award in the Most Innovative Small Company of the Year Category, and the winner of an IoT Evolution IoT Excellence Award. In January 2019, Decisiv announced that Kayne Partners, the growth equity group of Kayne Anderson Capital Advisors, L.P., focused on enterprise software and tech-enabled business services companies, has provided $30 million in equity funding to support growth and expansion across a range of industries both in North America and globally. The investment reflects Decisiv’s position as the leading provider of asset service management solutions for manufacturers, service providers, and owners.